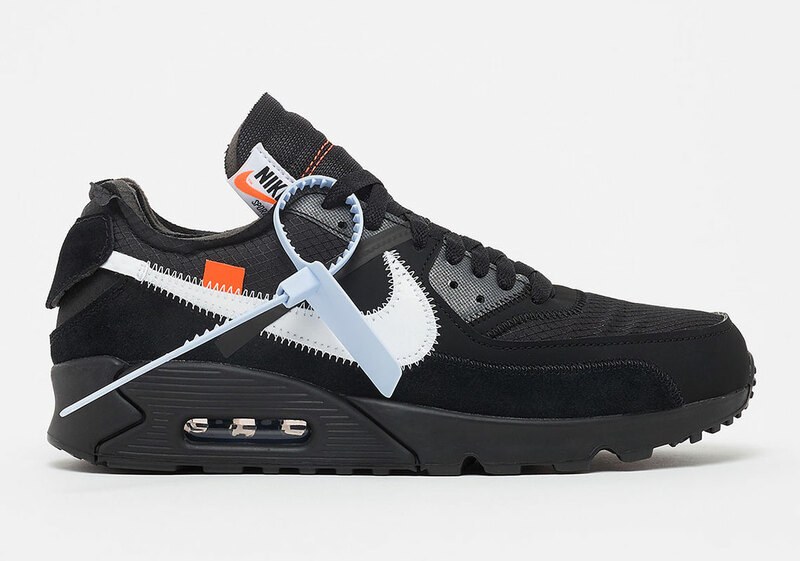 If the Off-White x Nike Air Max 90 is at the top of your wish list this season, then we have an essential calendar update for you! The highly anticipated sneaker, which is arriving for both kids and adults, is now releasing on February 7th. Initially reported to be launching on January 17th, this collection features two classic colourways in “Desert Ore” and “Black”, which are modelled on Virgil Abloh’s signature deconstructed aesthetic. Complete with a stitched on Swoosh and pastel blue zip tie tag, this collaborative design is an absolute must-have. 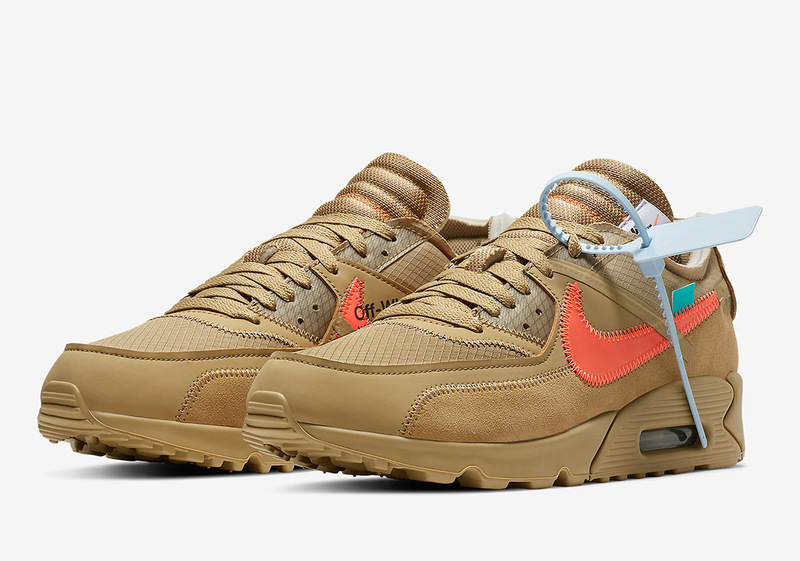 Fortunately, although the release date has been pushed back, all raffles are still open and valid, giving you a chance to get your hands on a pair early! Take a closer look at the silhouettes and important stockist information on our dedicated Off-White x Nike brand page.